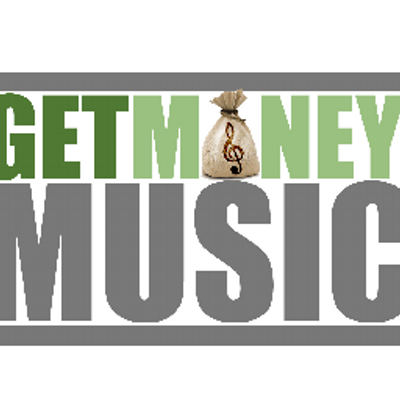 (The Wrap-Up Magazine) Getmoneymusic have already distributed 7,000 of the 10,000 physical copies ordered between physical locations and flooding the streets outside top events. Placements start at $100 (if content is approved). If interested in press work, building new targeted fans on IG Twitter or Facebook, or opening at top shows check out their Artist Services section and fill out our form by clicking the link below.